Thiruvananthapuram,Feb 17: Seeking to strengthen its traditional and flourishing retail system, Kerala, which refuses to go FDI, will launch an institute for retail management under a government agency to meet the demand for manpower in the booming retail sector. The Kerala State Cooperatives Consumers' Federation (Consumerfed), the apex body of the consumer cooperatives in the state which runs 3000 retail outlets, is bracing up to launch a Triveni Institute of Retail Management (TIRMA) in Idukki district. "TIRMA will provide a six-month certificate course and a diploma course of one year with 60 students each. We may later start MBA courses in retail management," Adv Joy Thomas Consumerfed President, disclosed here. The institute is being constructed at a plot owned by the state electricity board at Cheruthoni. The students passing out from TIRMA can be assured jobs like that of supervisors and floor managers in Consumerfed's retail outlets - totalling 3,000, a third of which function directly under the federation. Incidentally, Kerala can boast of a retail system which is more vibrant than other states and has served its economy well through a well-oiled network of retail outlets. 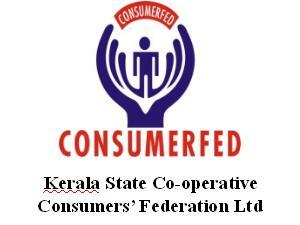 Consumerfed also plans to enter the field of education in Kerala. In a bid to pace up the growth of its government-assisted chain of medical stores that are facing a dearth in the availability of pharmacists, the federation is setting up a college that would churn out chemists on a regular basis, said Dr Riji G Nair , Consumerfed Mangaing Dierector. Besides, it has plans to set up an institute for food processing from the coming academic year, he added. As for training druggists, a ‘Triveni Institute of Pharmacy' will start functioning in Thrissur district from the next academic year. "To begin with, each batch will have 60 students doing D. Pharm. 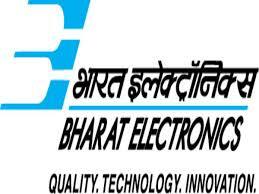 We will subsequently start four-year B. Pharm courses as well," he said, recalling that the state government had earmarked Rs 50 lakh for the academy coming up in a plot at Kechery which Consumerfed bought for Rs 7 crore six months ago. 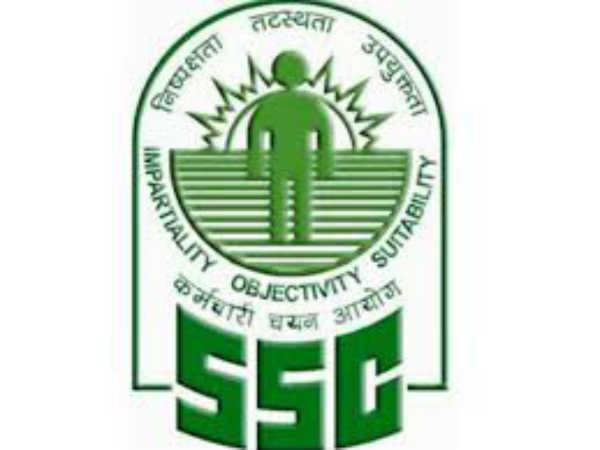 The institute will give placement to all the pass-outs, with reasonably good salary, he added. Consumerfed, which started the no-loss-no-profit Neethi Medical Stores in 1998 by selling at discounted prices of 13% to 40% of the MRP, has currently 100 outlets functioning directly under it, besides 600 in the cooperative sector. "We are aiming to double the number of our stores to 200 by the end of the ongoing financial year. The target is to raise the overall number to 2,500 by 2017," Dr. Nair informed, noting that the federation had succeeded in overcoming oligopolistic tactics in the field. Simultaneously, Consumerfed is working to set up more medical warehouses to enable smooth distribution of stock. "By the end of 2012-13, their number will go up to eight from the present five," Dr. Nair said. A third college to provide vocational courses would be the Triveni Institute of Food Processing (TIFPRO), which will emphasise on adding value to commodities like coconut, mango and jackfruit, thus boosting their sales. TIFPRO, which is set to open at Wadakkanchery in Thrissur district with aid from the central government, will next year start a six-month diploma course. It will focus on providing self-employment where marketing of products like jam and pickle can be promoted through a well-knit chain involving self-help groups of women, the Consumerfed MD said. "In any case, we have mango and jackfruit festivals happening in the state, making people aware of the value of these fruits," he noted. 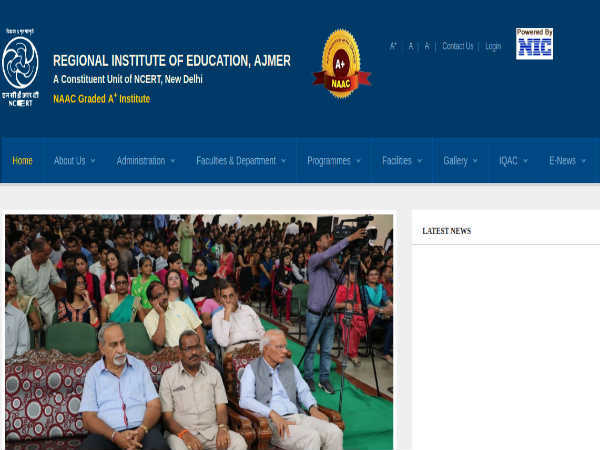 All the three proposed institutes will have permanent teaching faculty, besides experts giving guest lectures, Dr. Nair said.